As well as our regular rides in Epping we quite often organise Away Days where we ride alternate trails, usually within an hour or so travel from Epping. We have visited Brentwood, Chicksands, Danbury, Dorking, Swinley, Thetford, Tunnel Hill and Woburn amongst others and these days out are always popular. 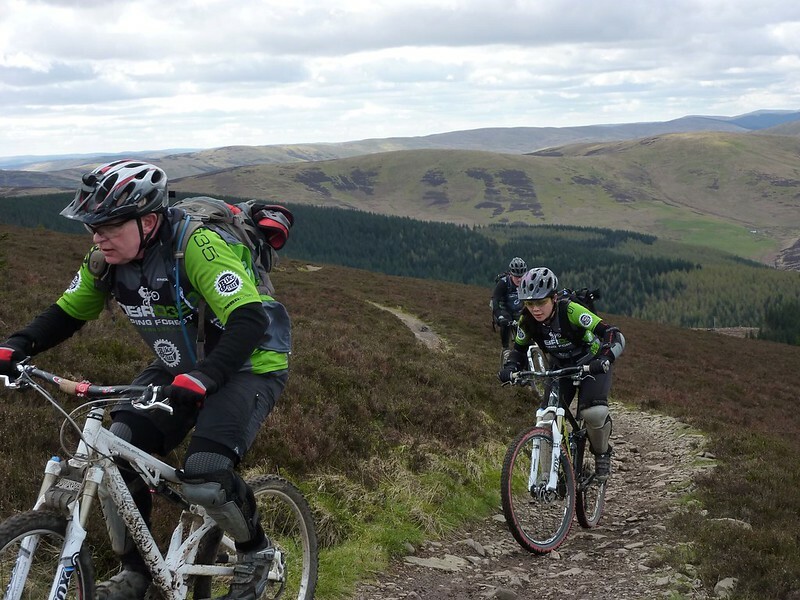 We have also organised quite a few group weekends to trail centres all over the UK including Afan, Cannock, Coedy, Cwmcarn, Gisburn, Glentress, Innerleithen, The Lake District, LLangegla and The Peaks. Epping is infamous for the heavy riding conditions that can be experienced during the winter months and at times it can be quite a slog and will test both you and your bike. We've always tried to make the best of the rideable trails and look upon the tougher days as a way of keeping up our fitness to enjoy the fast and flowy riding days of summer and autumn.